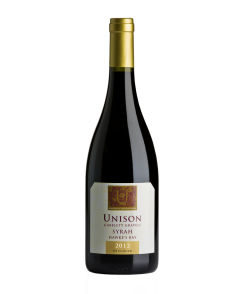 Ripe quince, apple and citrus flavours, this rich and weighty wine has a creamy texture and long lingering finish. The crisp, racy acidity, renown in Chenin Blanc, is balanced by a touch of natural residual fruit sweetness, delivering a wine perfect for cellaring. 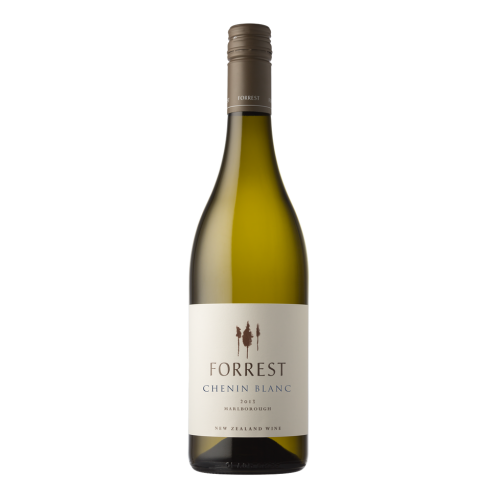 This Chenin Blanc is classically "Loire" in style, yet shows intense fruit flavours typical of the stony river bed soils of the Wairau Valley.